The Preucil School offers Suzuki Method instruction for violin, viola, cello, bass, piano, flute and harp. The school also offers lessons in voice. A full range of complementary group and performance opportunities enriches each student’s study. 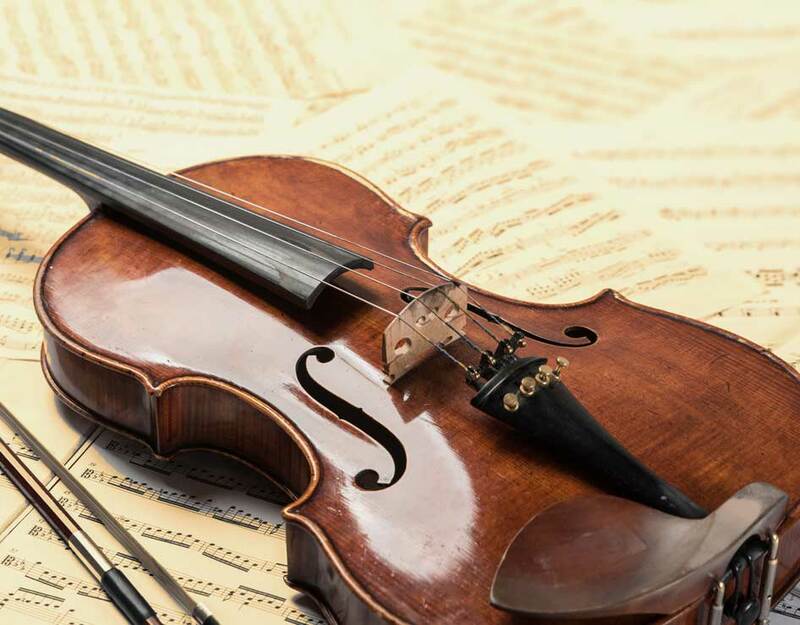 The violin is the soprano voice of the string family and is likely the most widely distributed musical instrument in the world. 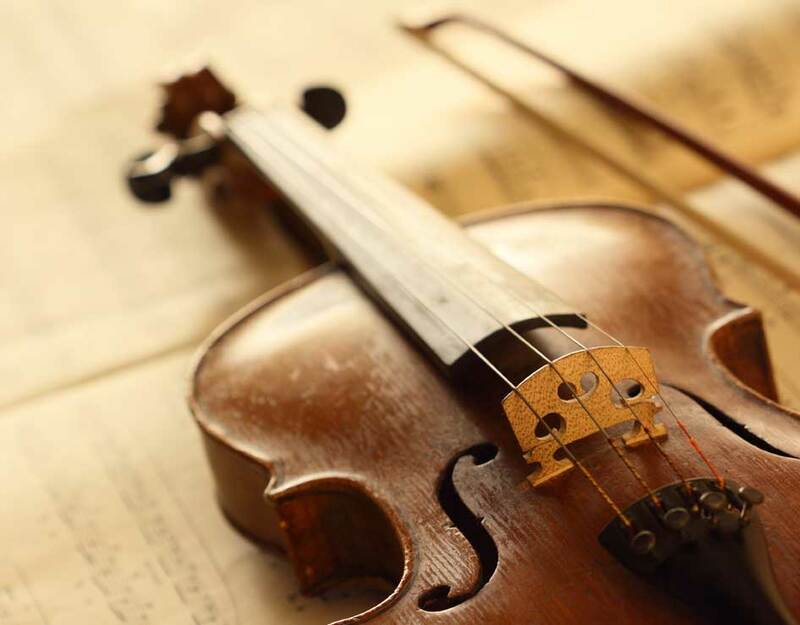 It evolved during the Renaissance from earlier bowed instruments: the medieval fiddle; its 16th century Italian offshoot, the lira da braccio; and the rebec. Dr. Suzuki himself was a violinist. He developed and evolved his method on the violin, which in the early years of the Suzuki Method was the only instrument made in fractional sizes. Slightly larger than a violin with a lower and deeper sound, the viola has been the alto voice of the string family since the 18th century. The viola provides an essential voice in string quartets and orchestras. It is tuned a perfect fifth below the violin, between the violin and the cello. Many children find its rich tones especially appealing, and beginners are encouraged to consider viola. The School has a limited number of violas available on loan for older violin students who wish to play viola in orchestra or quartets. Violin students who decide to transfer to the viola often find this an easy adjustment which provides new opportunities. 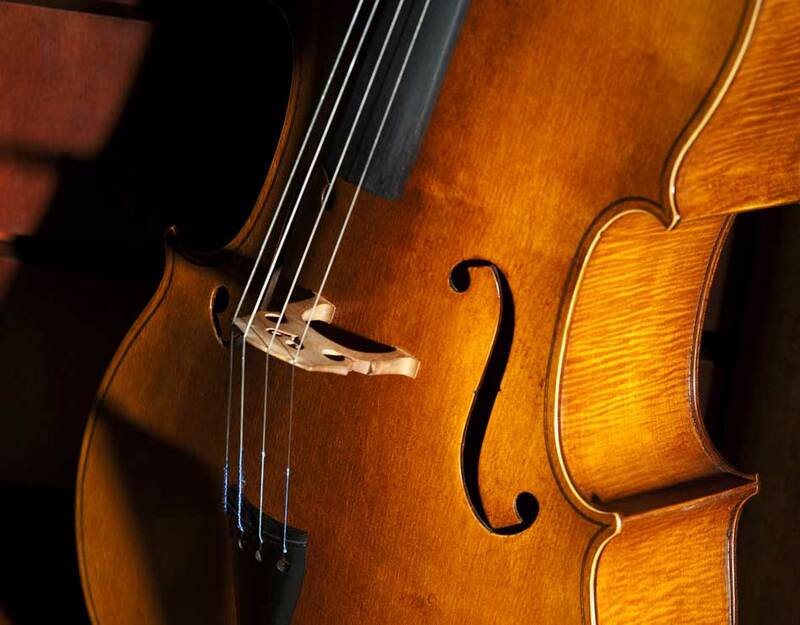 The cello is the tenor voice of the string family and is one octave lower than the viola. The cello is often described as the instrument that sounds most like the human voice. It is played from a seated position with the instrument supported on the floor by the endpin. Like the violin and viola, cellos are also made in smaller sizes to accommodate the youngest students. 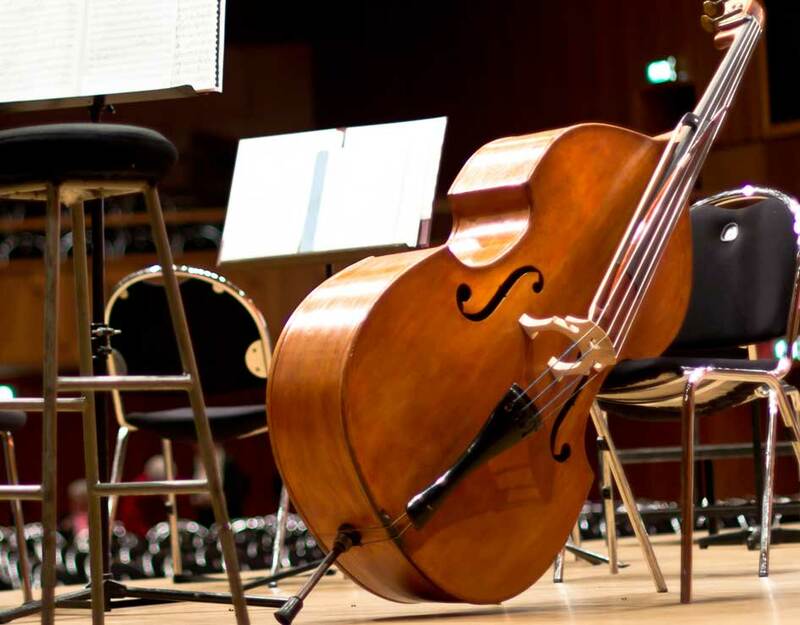 The lowest-pitched and largest member of the string family, the bass is traditionally known as the foundation of the orchestra, concert band or jazz group. Bassists have the option to either sit or stand while playing the instrument. Bass players (and their parents) accept some real challenges in order to achieve the bass’s deep, vibrant sounds. The bass’s size adds complexity to training and transportation. But the rewards of mastery and its role as the backbone in classical and modern musical genres make the challenge worthwhile for bassists. It is also a worthwhile choice for children who have not started a stringed instrument by fourth grade or pianists who want to join the orchestra. Perhaps the most familiar of musical instruments, the piano can be traced back to stringed keyboard instruments in the Middle Ages, the 17th century clavichord, harpsichord and pianoforte. 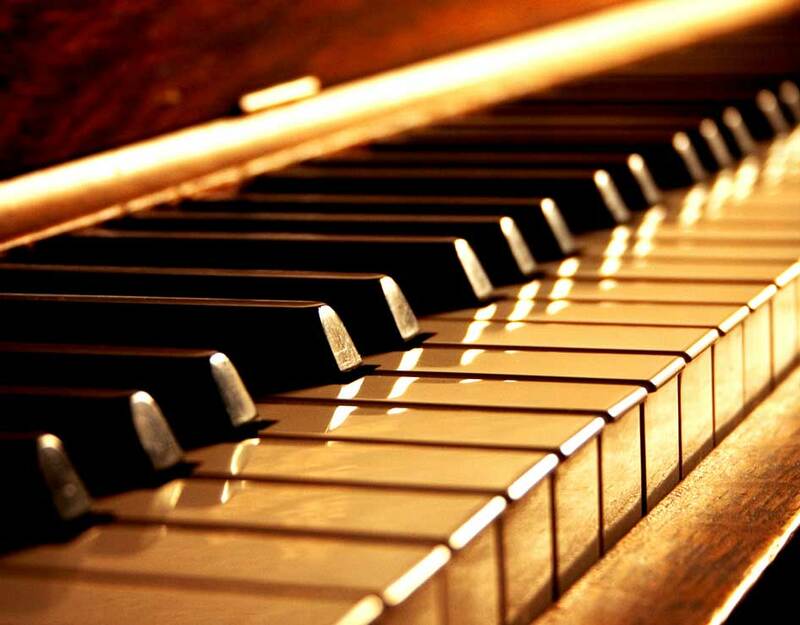 The modern piano has evolved through the effort of people from many cultures and disciplines, and plays an important role in virtually every Western music genre. It is an essential part of the music composing and education worlds. The Suzuki Flute method was developed in 1969 by Toshio Takahashi in Japan. Mr. Takahashi combined Dr. Suzuki’s philosophy of music education with the pedagogy of the French flute school, after studying with Marcel Moyse. 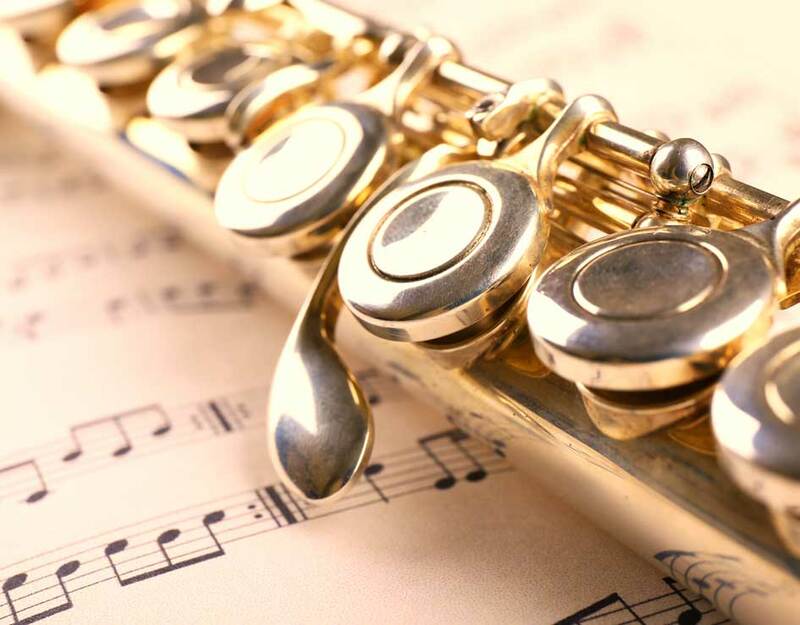 The flute is the soprano voice of the wind family and there are three sizes of instruments designed to fit the hands and arm length of very young students. The Preucil School offers flute lessons for students age 4-18 and adults, and piccolo for students in Book 3 or higher. 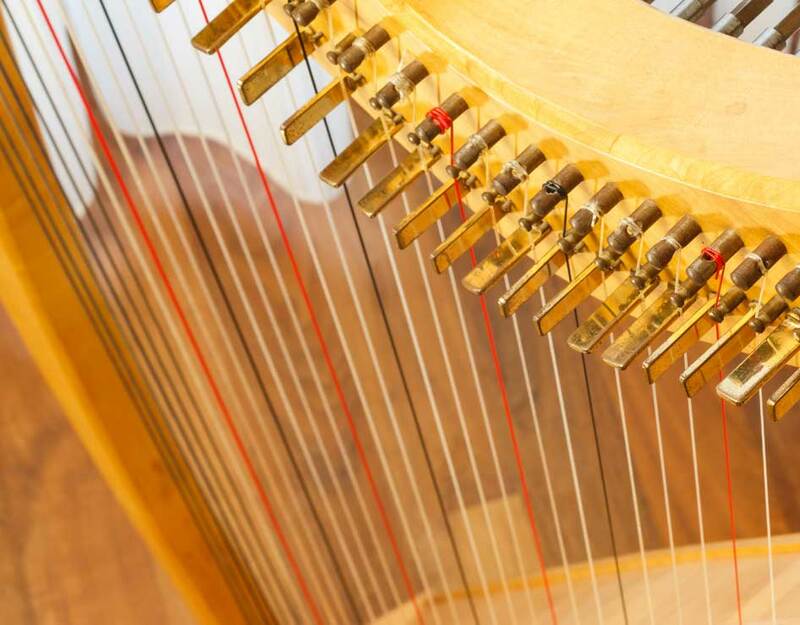 Known in many forms since ancient times in Asia, Africa and Europe, today’s pedal harp is a standard instrument in both the classical orchestra and the contemporary music setting. Played from a seated position, a full-size harp is about six feet tall and can weigh ninety pounds! Orchestras may have one or two harps that play both melody and harmony. The Preucil School’s harp program uses the Suzuki method to teach very young students. There are harps of all sizes to accommodate pre-school children to adult students. Voice is the one instrument given to us at birth! A curriculum published in 1986 expanded Suzuki principles to the voice instruction. 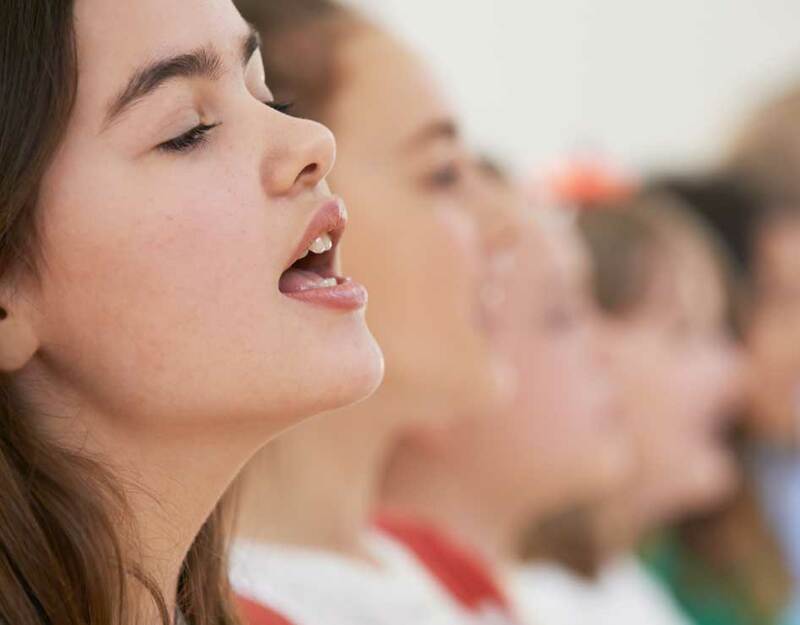 At the Preucil School, traditional voice study and Suzuki voice study share the goal of developing a free and natural singing technique. Shinichi Suzuki said, “music is a language of the heart without words.” The singer, however, finds words essential; the composer finds words inspirational. Voice students also enjoy the challenge of studying foreign languages, allowing them to appreciate musical histories and styles of other countries.